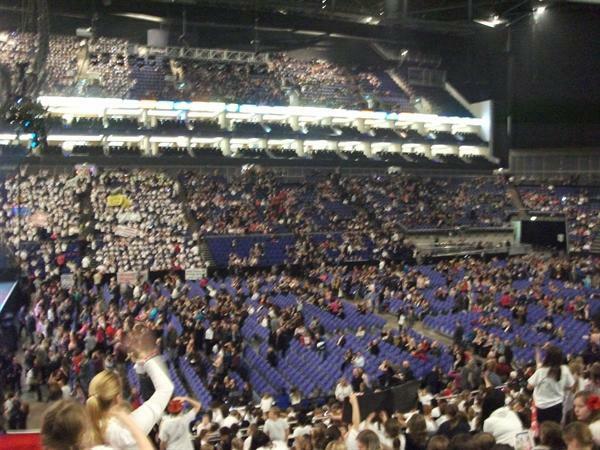 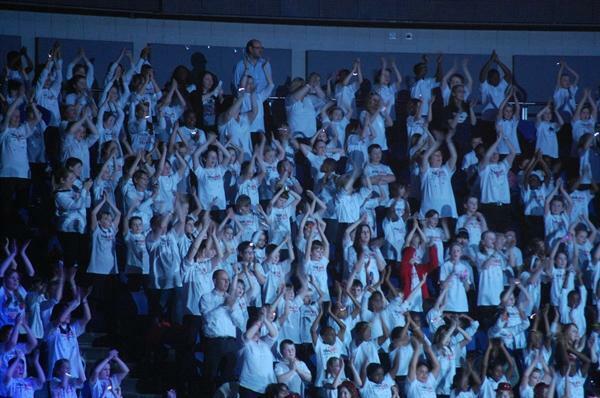 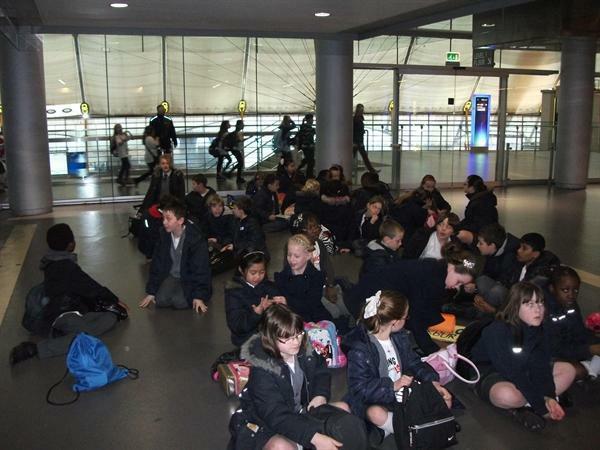 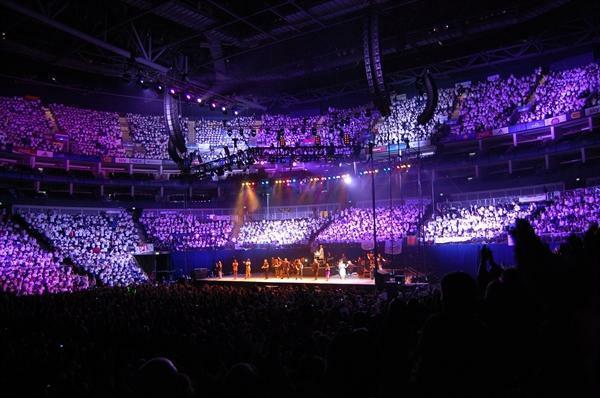 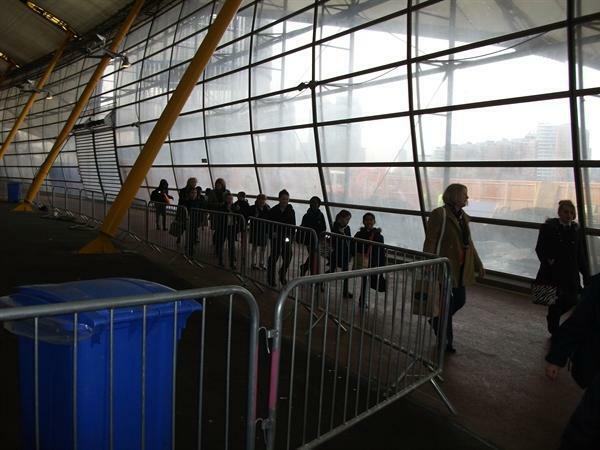 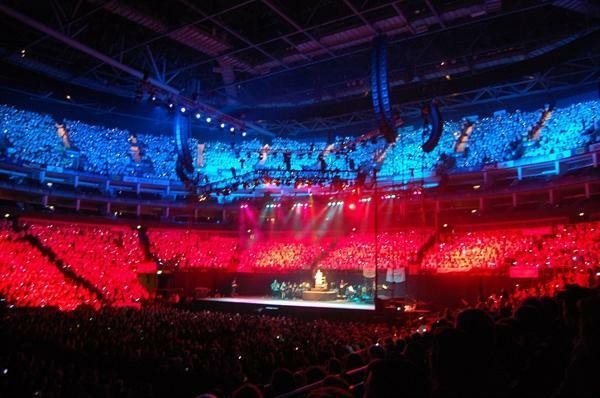 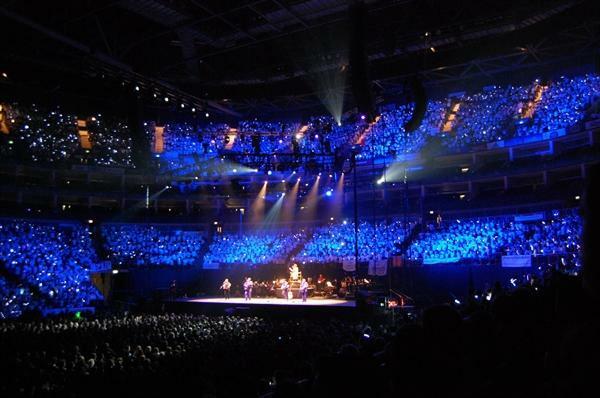 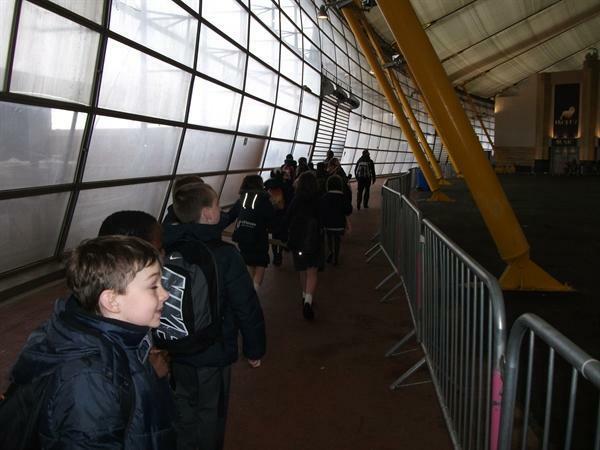 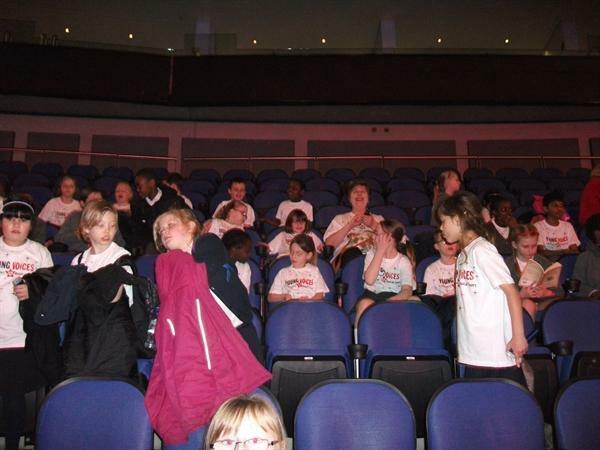 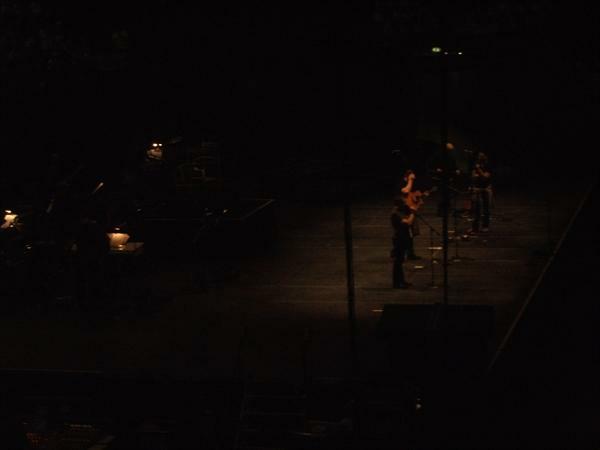 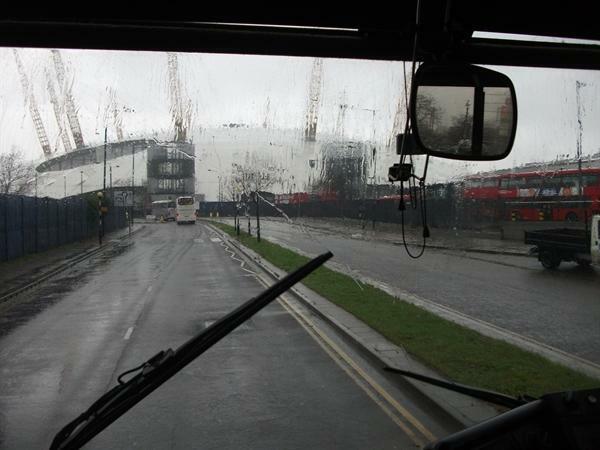 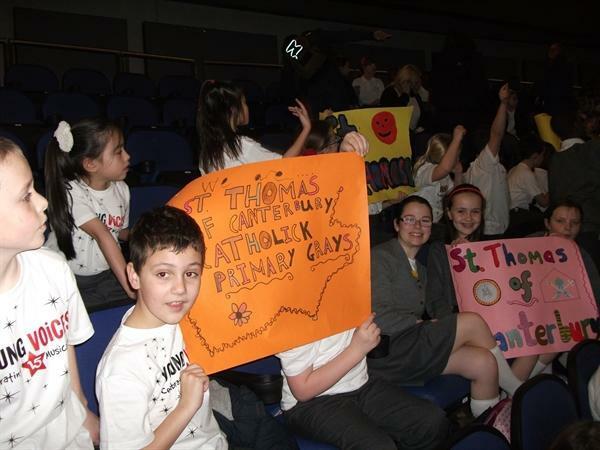 On Wednesday 22nd March St Thomas of Canterbury Catholic Primary School took part in the Young Voices Choir at the O2 Arena. 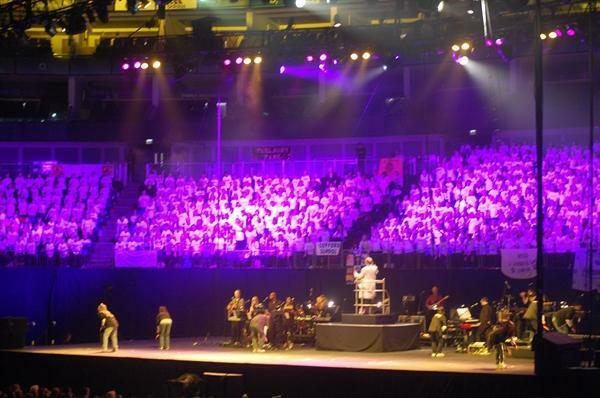 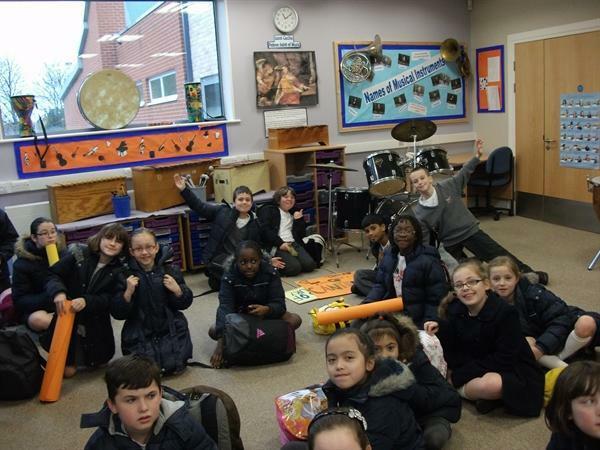 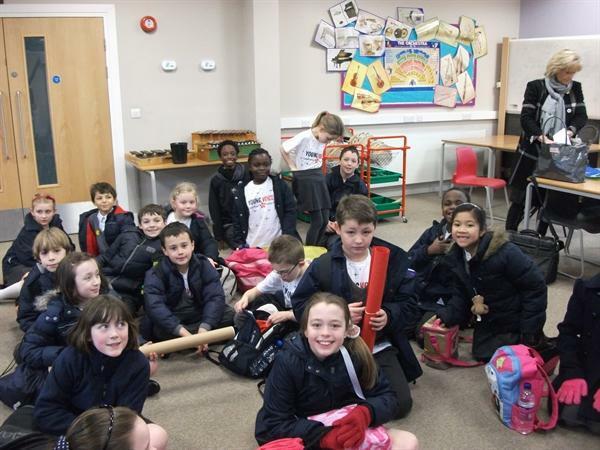 The Young Voices Choir had been practising a range of songs, including Firework by Katy Perry, a Toy Story Medley and songs by Queen, since September. 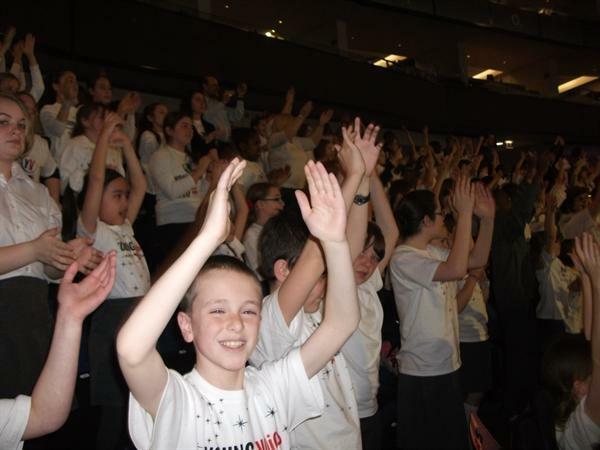 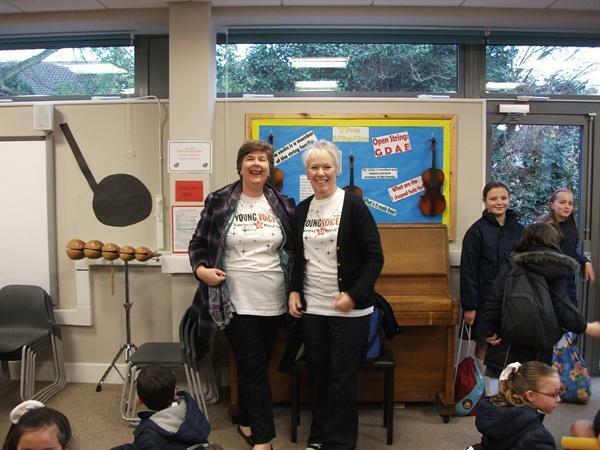 The St Thomas’s choir, of 45 children, was joined on the day by 7000 children from across the country to sing the songs that they had been learning with great dedication. 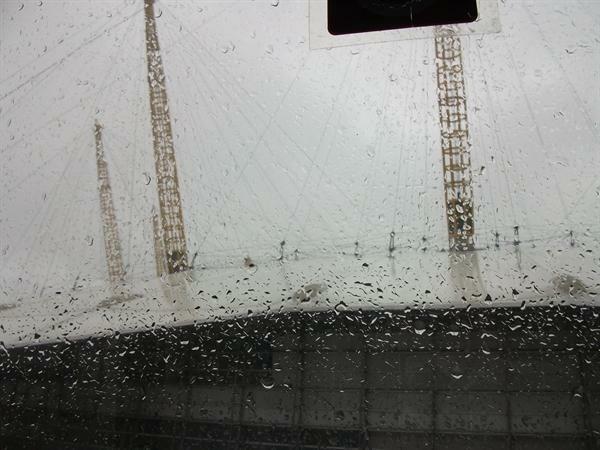 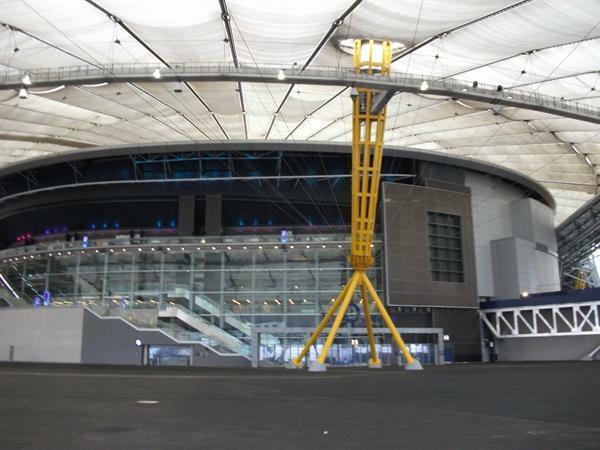 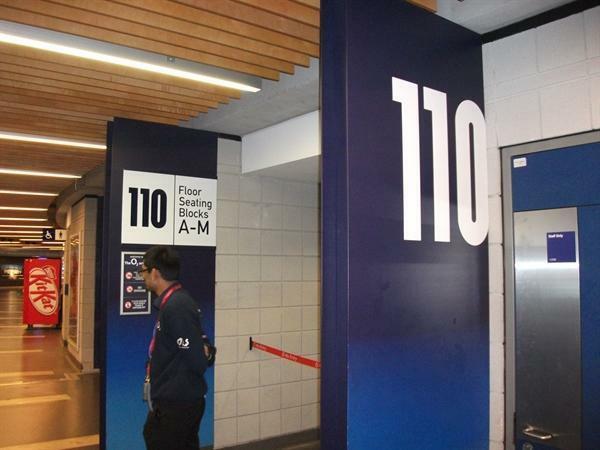 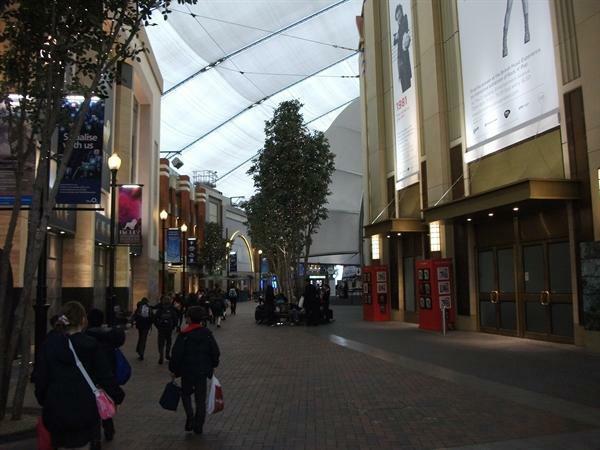 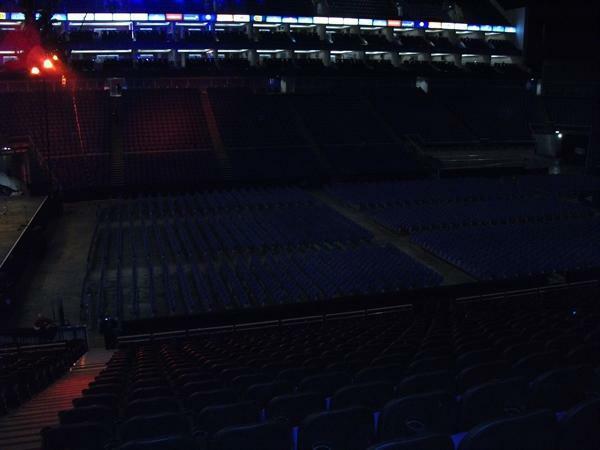 The day started at 12:30pm with lunch and rehearsals at the O2, followed by dinner at 5pm. 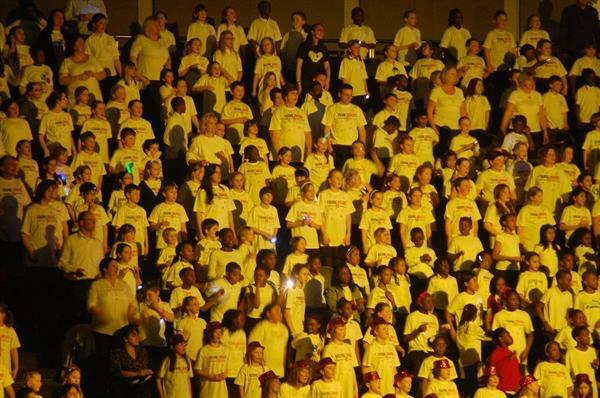 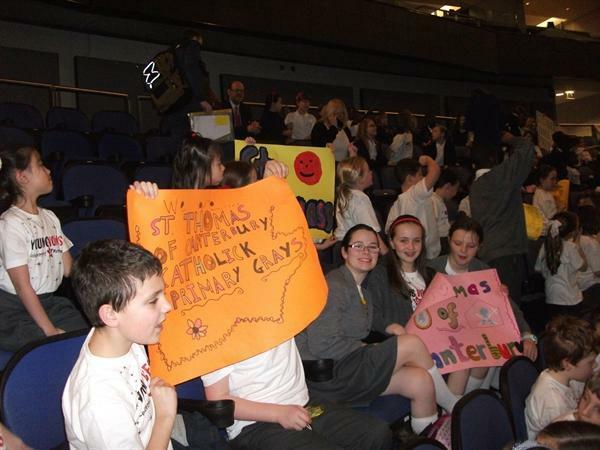 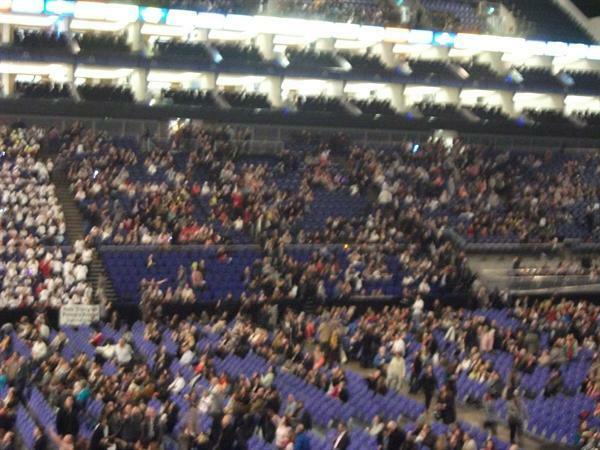 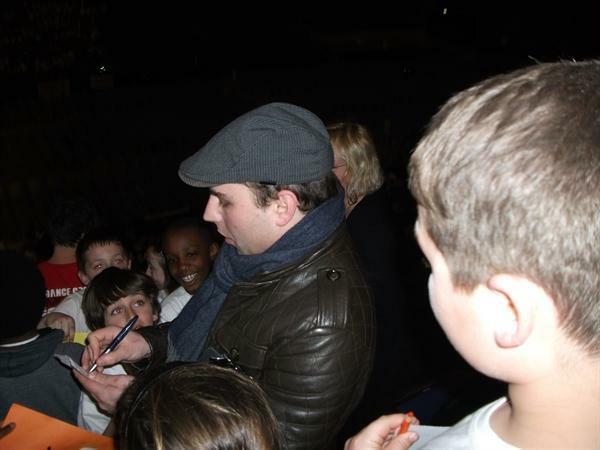 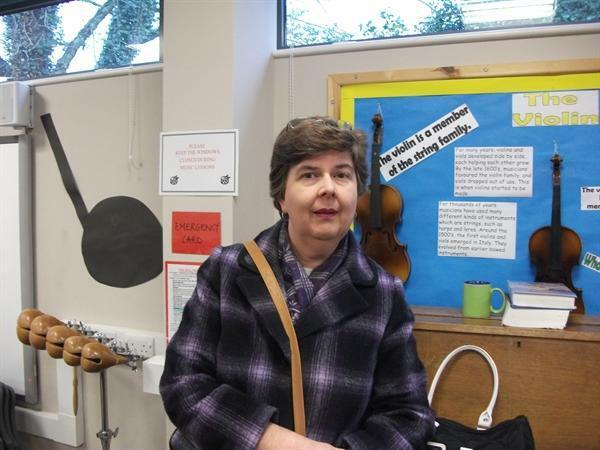 At 6:30pm over 80 parents arrived at the Arena to support the children and enjoy the concert. 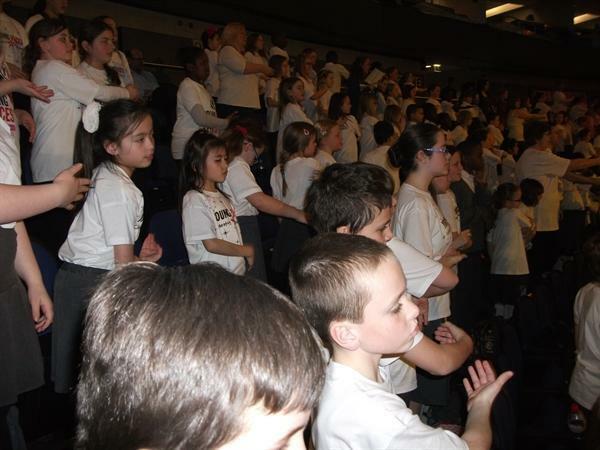 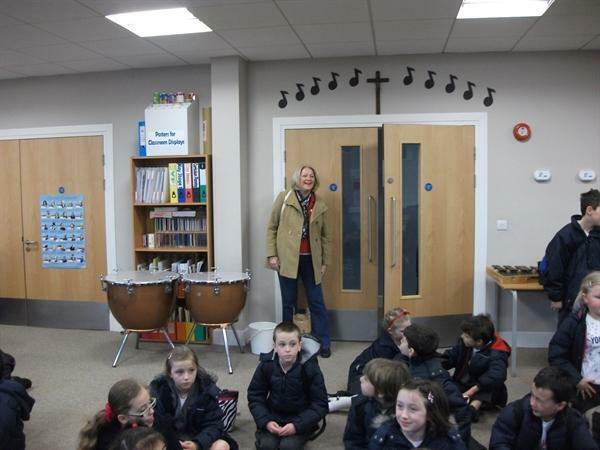 During the concert the children sang all the songs they had been practising with the addition of some that they learnt of the day. 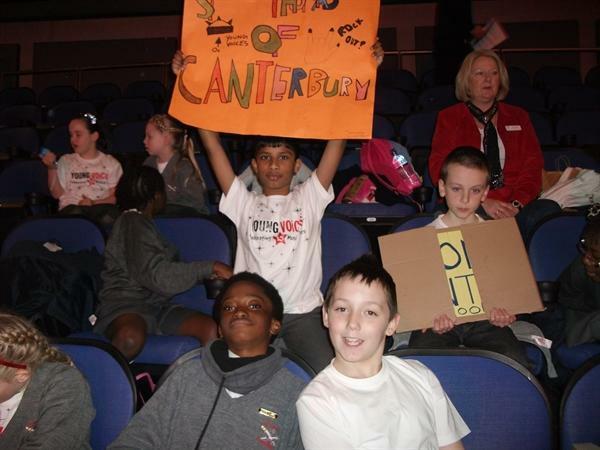 There was also a guest appearance by Alexandra Burke, which caused great excitement! 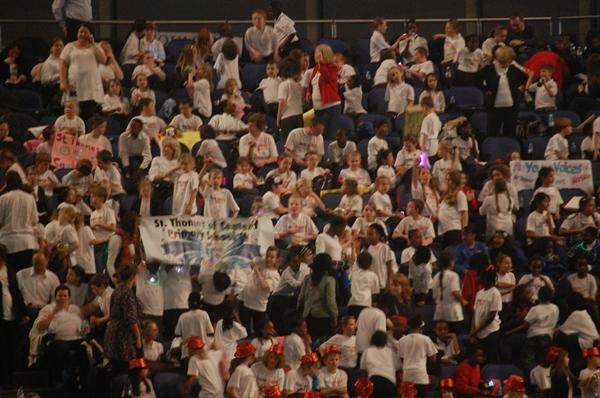 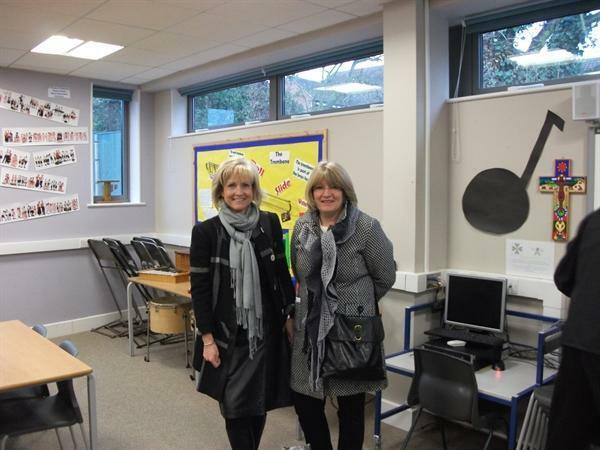 This was an amazing event and we would like, to not only thank the children for their dedication and hard work, but also the parents for their support.